I hope you like today’s silly, playful, sweet and cheeky cut file. 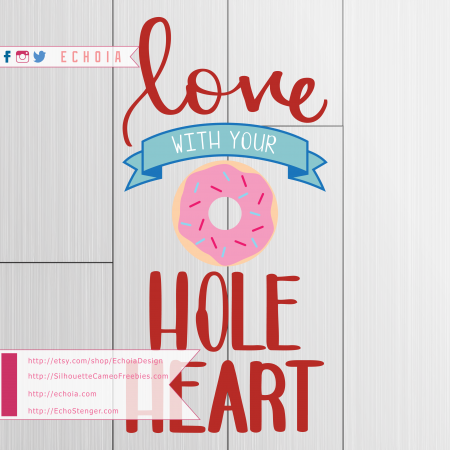 It’s definitely well-suited to Valentine creations (cards, adorable onesies) but also cute as can be on aprons, kitchen art and so much more. Have fun creating with it- I’m going to go find donuts!